There’s a fine line between trash-talking and being honest, and in an interview with The New York Post, Ellen Pompeo mastered that delicate dance. When asked about Katherine Heigl’s much-talked-about exit, Pompeo said, “When Katie left, it was tough. You could understand why she wanted to go — when you’re offered $12 million a movie and you’re only 26. But Katie’s problem is that she should not have renewed her contract. She re-upped, took a big raise and then tried to get off the show. And then her movie career did not take off.” Pompeo’s insight is especially unique, given that she’s never talked about the controversy. As for Heigl, she’s still a victim of the backlash associated with her much maligned motormouth. Deadline reports that Patrick Dempsey’s contract is up at the end of next season, and he is seriously considering leaving the show. Like Katherine Heigl, his film career has taken off since the show began, and he reportedly wants to focus on some leading man roles that he has in the pipeline. 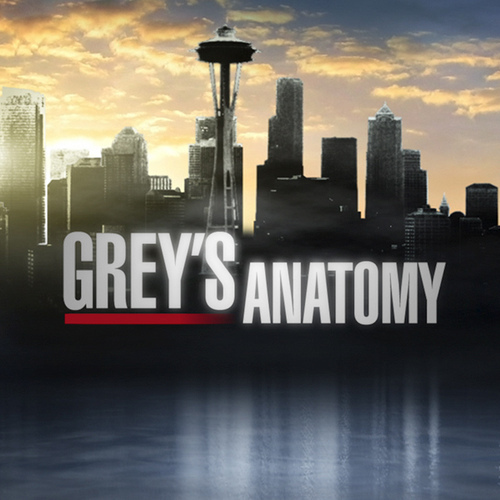 As an aside, ‘Grey’s Anatomy’ sounds like a pretty miserable place to work. Though the actors insist that they are like “family,” something tells me that’s a lie. First you had the Isaiah Washington scandal, then T.R. Knight begged to get out of his contract, and finally, there was that endless drama with Katherine Heigl. Now – Patrick Dempsey wants to leave!? What are they not telling us?